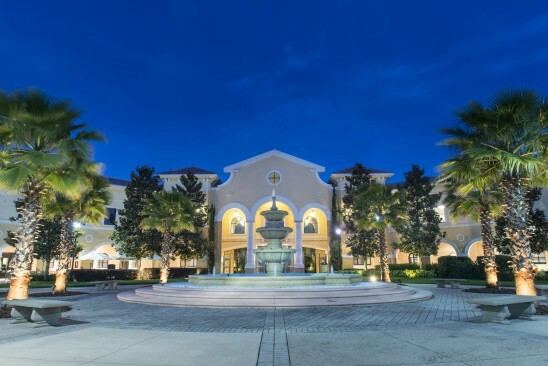 The Rosen College of Hospitality Management ranks among the top five hospitality and hotel management schools in the world, according to CEOWORLD Magazine. Rosen College ranked No. 5 on the magazine’s list of the 50 best hospitality and hotel management schools for 2015. The ranking was based on a global survey of 18,000 hospitality recruiters and senior managers of luxury hotels around the world. Founded in 2004, Rosen College is the youngest hospitality school in the top five, which includes programs at Cornell University, University of Nevada at Las Vegas, Michigan State University and Ecole Hôtelière de Lausanne in Switzerland. View the full ranking on CEOWORLD Magazine’s website. Learn more about hospitality management education at Rosen College.